Immerse yourself in the magic of the Lord of the Rings trilogy on this 9-hour adventure to Edoras (Mount Sunday) from Christchurch. Explore with your guide and soak up breathtaking views from the peak of Edoras. Look over exclusive behind-the-scenes photographs of Edoras under construction. Pose for photographs with movie replicas such as Aragorn’s sword, Gimli’s axe and the flag of Rohan. Enjoy a delicious picnic lunch with Champagne. See for yourself how this tranquil mountainside was transformed into mysterious Edoras — the capital city of the Rohan people. Discover Christchurch on a half-day tour that includes transportation and tickets to four top attractions. 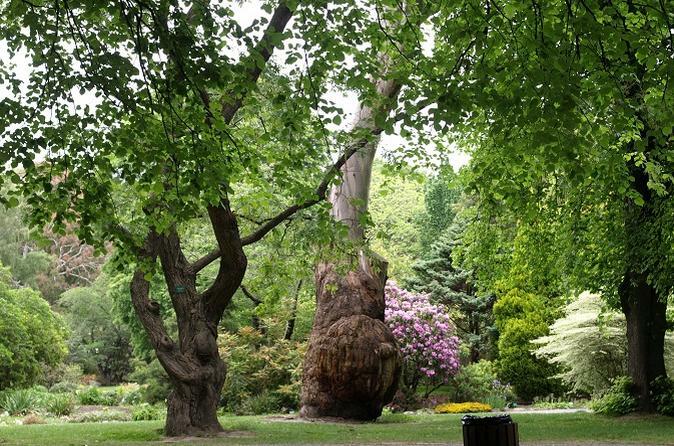 You’ll explore the Christchurch Botanic Gardens by caterpillar shuttle, float down the Avon River, soar into the hills on the Christchurch Gondola and take a hop-on hop-off tour of the city center on the Christchurch Tram. This guided tour also includes stops at the vibrant Re:START shopping district and the coastal communities of Sumner and Redcliffs. Save money with this multi-attraction tour that showcases the highlights of a beautiful city. 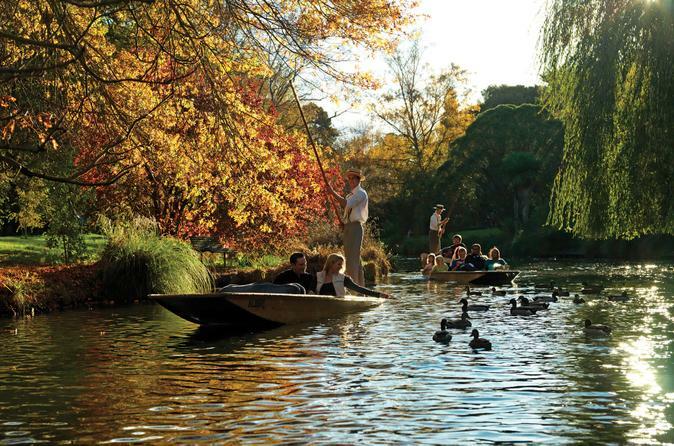 Explore the tranquil side of Christchurch with a classic boating, or punting, experience on the beautiful Avon River. A punter provides informative commentary as he or she rows you and your companions past the city center and Christchurch Botanic Gardens in a narrow boat. You can upgrade your tour to include Christchurch Botanic Gardens tour, a Christchurch Gondola ride, or a Christchurch Tram's hop-on hop-off sightseeing tour of downtown. 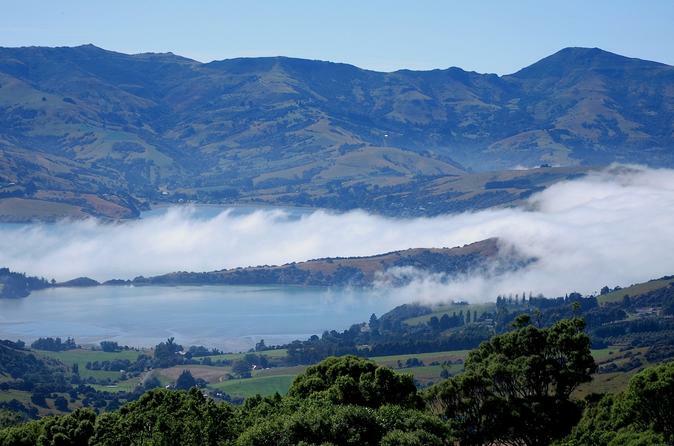 Discover the historic town of Akaroa and the magnificent natural beauty of the Banks Peninsula on this small group tour from Christchurch. Be amazed by the spectacular views of Akaroa Harbour and the Canterbury Plains on the high scenic drive from Christchurch, visit a cheese factory to taste locally made cheese and explore Akoroa's French influenced streets. 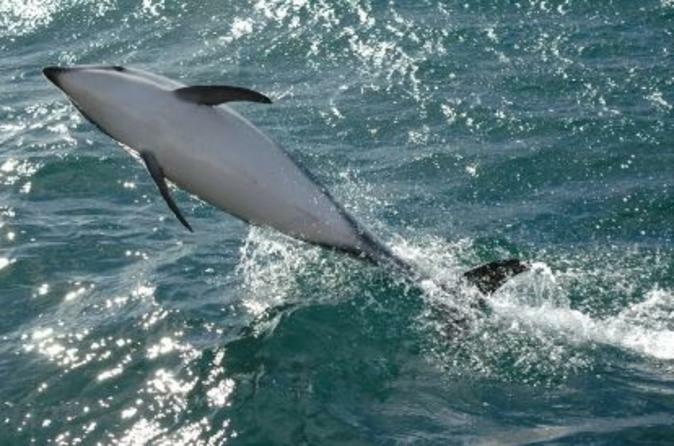 You'll have the choice to join a nature and harbor cruise to see the rich variety of marine and bird life or to swim with Hector's Dolphins, the world smallest and rarest dolphins only found in New Zealand waters. It is only from the air that you can only appreciate the scale of Christchurch City's devastation and recovery following the 2010 earthquake. This 20-minute helicopter tour flies over the crumbled tower of Christchurch Cathedral, the new sports stadium and other signs of the city’s rebuilding as you listen to your pilot's commentary. 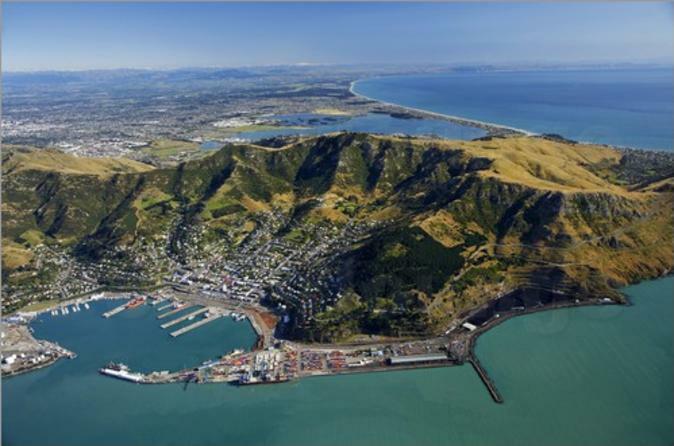 Your 20-minute flight also takes you to the spectacularly scenic Banks Peninsula, then back toward Christchurch over the suburbs of Sumner and Redcliffs. 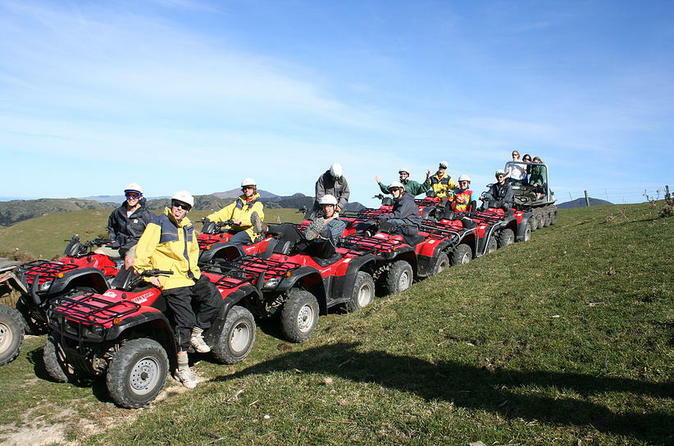 Embark on an action-packed off-road adventure to the rugged Kaikoura coastline on this quad bike tour from Christchurch. Enjoy eastern New Zealand's beautiful scenery as you drive your own all-terrain vehicle through the countryside characterized by gentle grassy slopes, winding trails and majestic bluffs overlooking the Pacific Ocean. See the highlights of Christchurch and a nearby 'The Lord of The Rings' film location by combining two best-selling guided tours at a discounted price! The Christchurch Double Decker Bus Tour takes you on a comprehensive 3-hour sightseeing tour covering central Christchurch and its picturesque suburbs. On another day, journey to Mt Sunday with the The Lord of the Rings Edoras Tour to visit filming locations and the gorgeous mountain. Have up to one week to complete both tours for this Christchurch Super Saver. 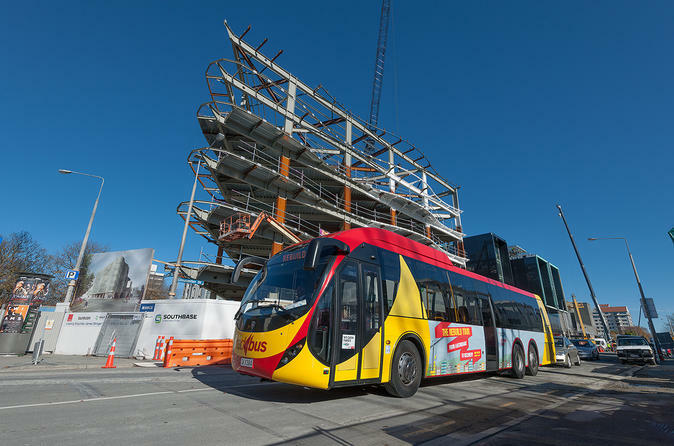 The Christchurch rebuild tour offers a unique guided experience through the past, present and future of Christchurch city. 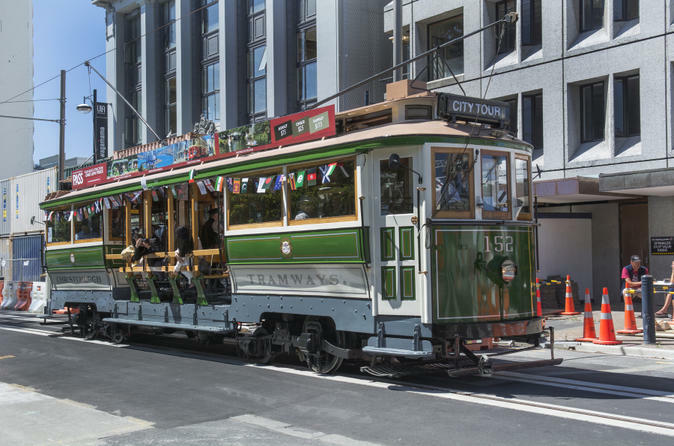 The 90-minute tour is one of the best things to do in Christchurch and one of the best ways to experience the sights of the emerging new city. 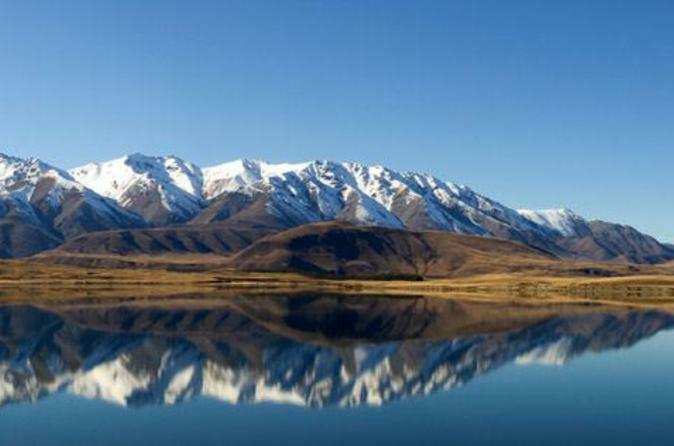 Leave the city behind and come on a scenic 4WD journey over the Canterbury Plains. 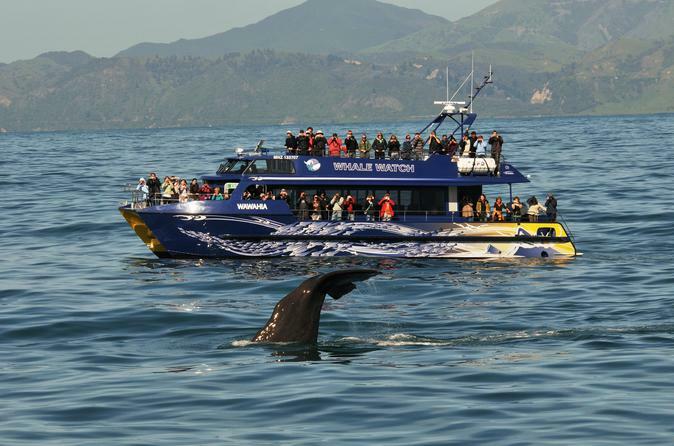 This tour is sure to suit everyone with an included whale watch tour on a modern catamaran, time to explore the Kaikoura Township and a visit to a seal colony. See the best of New Zealand’s stunning South Island on this unforgettable 8-day tour! 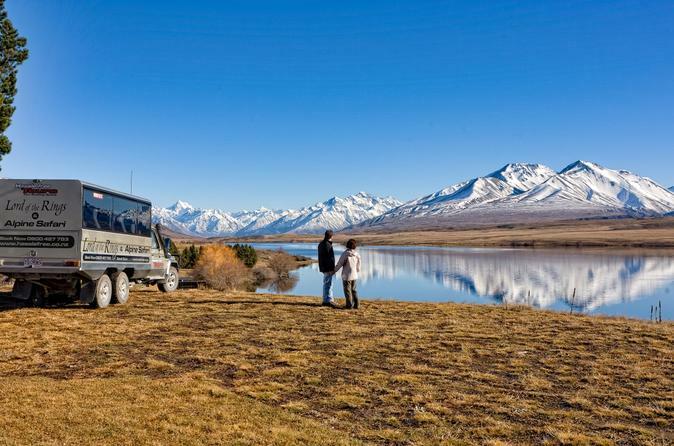 Traveling by private luxury vehicle you’ll visit all the highlights of this amazing destination on an counter-clockwise route from Christchurch. Explore Arthur’s Pass, see West Coast rainforests from Franz Josef Glacier, and visit Mount Cook and Queenstown. Customize your tour to your preference with a range of optional activities (own expense) including helicopter rides, mountain walks, bungee jumps and more! With a round-trip transfer from Christchurch Airport or your local hotel plus seven nights of accommodation included, this adventure-laden tour enables you to see the South Island with ease.